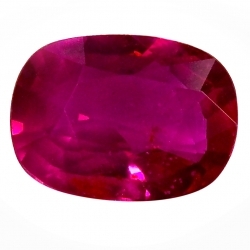 6.05 carats ruby from mozambique. no heat, aigs certificate. pinkish-red color. measuring..